My blog's layout isn't the only thing to get a switch up this past month. I've been keeping a tangible blog content schedule for as long as I have been blogging, but it felt time to change. 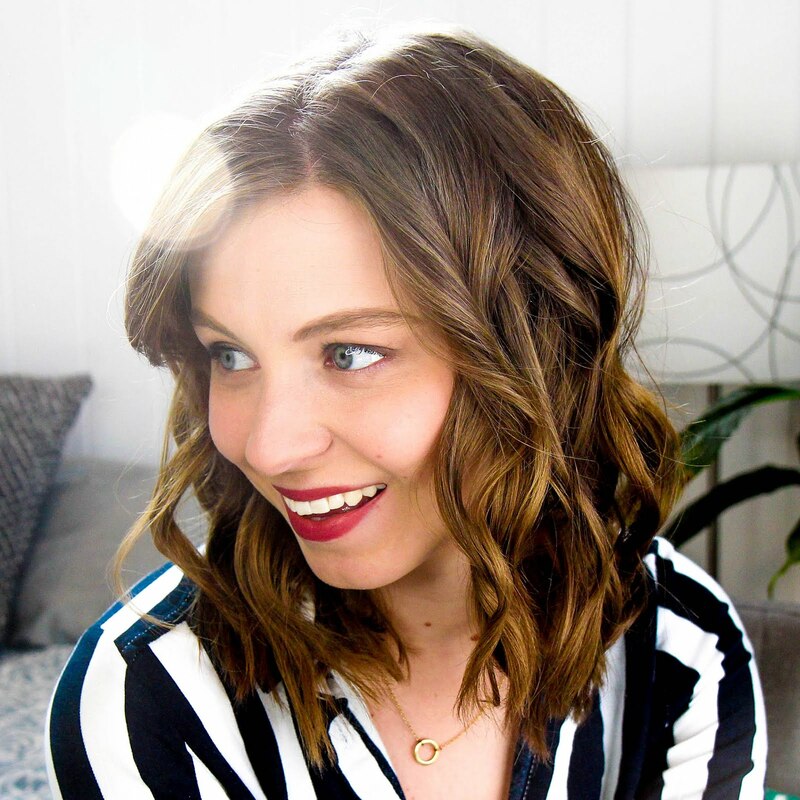 I've been using Google Calendar to plan on content on this blog and my YouTube channel for a few weeks now and I'm definitely loving the switch. So why did I change from my previous method? I found myself switching around posts a lot more than usual and it creating a snag in my old system. Sure I wrote everything on stickers so I could switch things around, but there was just so much content changing that I ended up wasting lots and lots of stickers. I wanted something that could adapt and update quickly without feeling bad when I needed to move something around. I also found myself not always having my content calendar with me. I haven't been carrying around my Erin Condren Life Planner too much so the content calendar also has been staying home. That made it difficult when I had a new post idea to keep track of where I wrote it down. Now that it's on Google Calendar I can access it anywhere and create an event for any new post idea I might have. Trust me, it does feel weird to turn my back on a tangible calendar for content scheduling since I'm such a strong advocate for in-the-flesh planners, but you have to find what works for you no matter what the format or combination is. 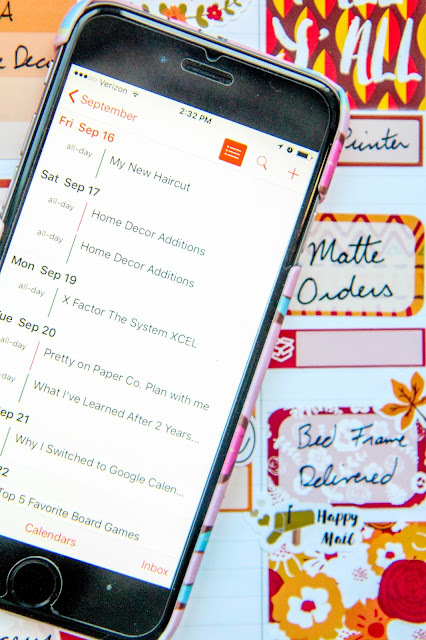 For me I still love being able to write daily to do lists down and keep track of my day to day events on paper, but my content calendar seems much happier in the digital realm. Have you switched up how you've been planning lately?